Yachting is a wonderful hobby and a fantastic way to spend a vacation. However, you have to understand the difference between yachting, and chartering a yacht. Yachting is the sheer pleasure of being on the water and exploring thing. Chartering a yacht, by contrast, is a whole lot of hard work. Of course, that hard work pays off, because you get to enjoy yachting at the end of it. However, do make sure that you find a good Miami yacht charter broker so that you will actually have that good time. A fantastic view. There’s no point yachting in a decrepit part of the world. A fantastic location. If you’re going to yacht, you should be able to visit various locations. Clear waters. You’re on the water, after all, so you should be able to enjoy the underwater world as well. Now, yachting isn’t cheap and you have to be ready to invest both time and money. 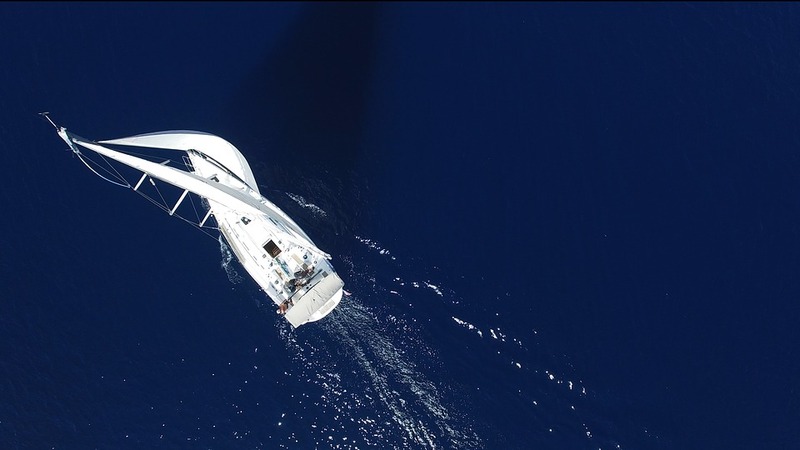 Before you charter a yacht, you have to consider which locations you like, and what the cost implications of each of those options are. Preparation is absolutely key when it comes to chartering your yacht, after all. You must have a budget in mind, therefore, and try to not exceed this, no matter how tempting it may be. You should look at the services that are included with the various charters as well, so that you get a good idea of what the total cost truly will be. And you also need to consider that the yacht meets your own needs: are you an experienced sailor and who wants to do everything themselves, only needing to find out about waterway access? Or do you want someone to sail the yacht for you, so you can sit back and relax? Miami, FL is a particularly popular place for yacht charters, because it is in such proximity to other places. It is also a lot more affordable than many other locations, although the experience in Miami is perhaps not as unique. But if you love to be out on the open water, then whether you starting point is Miami, FL or Nassau in the Bahamas is not important. You are going to go out on the crystal-clear waters and make your own adventure, after all. Yachts are particularly popular on Caribbean islands. However, those islands are also hot spots for rich people, which means that the yachts are also often more expensive. Furthermore, they are the type of yachts that could comfortable house half a village, which may not be what you are looking for. If you were hoping for something small, and most of all something that fits into the budget of the average individual, then Miami is a fantastic place to find a broker to start planning your next maritime adventure. Have fun, and enjoy the open waters!